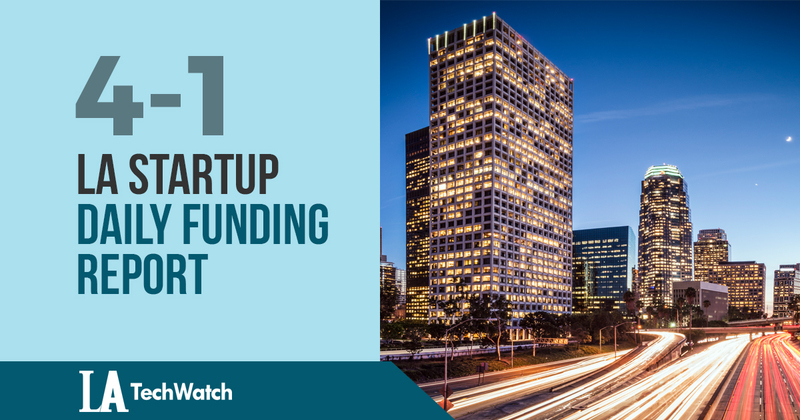 Here are the latest venture capital, seed, and angel deals for LA startups for 4/1/18. This page will be updated throughout the day to reflect any new fundings. 82 Labs, the company behind the dietary supplement called the Morning Recovery drink, has raised $8M in funding from investors that include Slow Ventures, Altos Ventures, Strong Ventures, and Thunder Road Capital.